Oklahoma City rockers HINDER have recruited Marshal Dutton as their new lead singer following the departure of Nolan Neal. Commented the band in a statement: "We are proud to introduce our newest member of HINDER, vocalist Marshal Dutton. "As our loyal and beloved fans know, we have been searching to find the perfect fit for two years now and recently came to realize that it was right under our nose the entire time. "Marshal has been a part of the HINDER family since 2009, when he began co-writing/producing on the 'All American Nightmare' album. He has been a co-producer on every HINDER release since, and truly loves this band as we do. We have been the best of friends for many years and we couldn't be more excited for the future!" Dutton previously sang for HINDER on some tour dates during vocalist Austin Winkler's hiatus from the band in 2012. 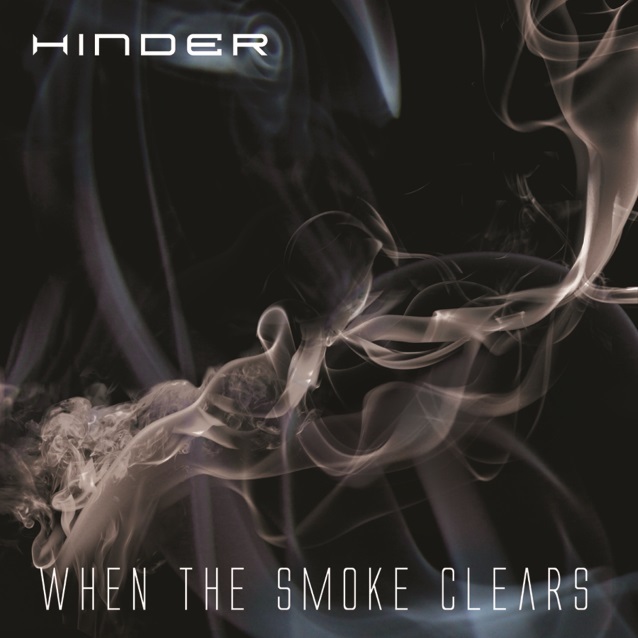 HINDER will release its new full-length album, "When The Smoke Clears", in the spring via The End Records/ADA. "This is the album HINDER fans have been waiting for and they won't be disappointed," said drummer Cody Hanson. "We spent a year writing this and we couldn’t be more excited for the world to hear it." Combining raw riffs with big hooks and vocal harmonies, HINDER takes its cues from rock legends such as AEROSMITH, AC/DC, KISS and GUNS N' ROSES, and update them with modern guitar sounds. 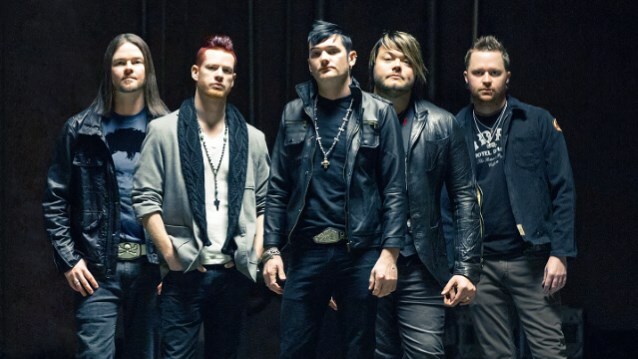 HINDER parted ways with singer Austin Winkler in November 2013. Winkler left the lineup during a tour earlier that year for what was said to be "personal reasons," although it was later confirmed that the hard-partying vocalist had entered rehab for the second time in his career. Jared Weeks from SAVING ABEL filled in for Winkler on what was then a temporary basis. HINDER spent much of 2013 on the road in support of its fourth album, "Welcome To The Freakshow", which came out in 2012.